Emad Kamel Beauty Centre continues to offer the best in the field. 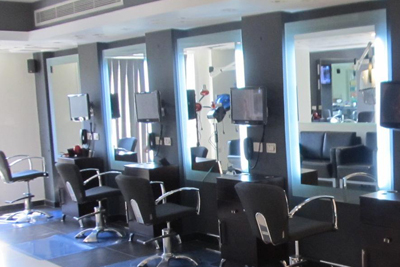 Established in 1996, Emad Kamel's beauty salon has ever since maintained a reputable name as one of the most trendy and up to date beauty salons in Cairo. 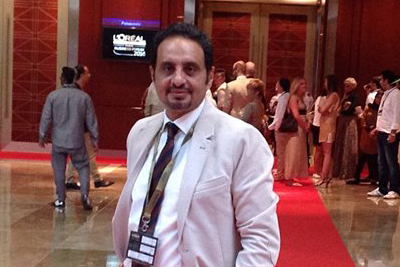 With an eye on the changes taking place in one of the fastest growing industries today Emad Kamel has decided in 2000 to visit France, a trip taken annually since then, to bring new hair care techniques and products to the Egyptian market this revolutionizing the traditional hair stylists image. Kamel's beauty salon offers a wide and exclusive range of beauty products, hair treatments that are only displayed in selected professional hair salons. It includes a section for body waxing, body massage and Moroccan bath. Emad Kamel a member of AMBASSADEURS DE LA COIFFURE INTERNATIONALE has in fact set an example for other Egyptian hair stylists aspiring to regain Cairo's reputation as a center of hair care in the region.